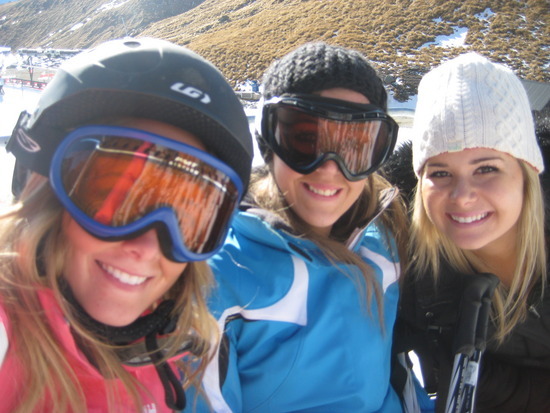 Hot ski bunnies! Let it snow already! Fit hot girls are my favorite. Previous Post2011 Audi R8 GTNext PostConfirmed: Hot girls love beer!